Time for another #MiriamEats post and this time it's some really super duper cute buns! 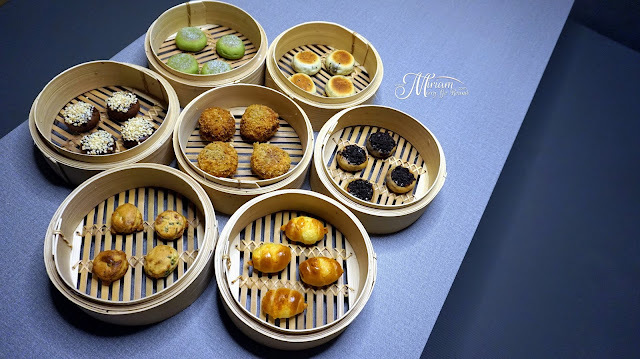 I am sure many of you love Chinese dim sum because I know for sure I love dim sum but how many of you have tried bun-like-dim sum? 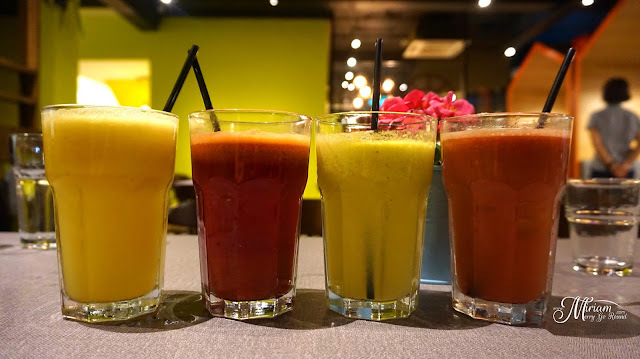 If you have been following my blog, you might remember me blogging about Bites at Lakefields, Sg. Besi. 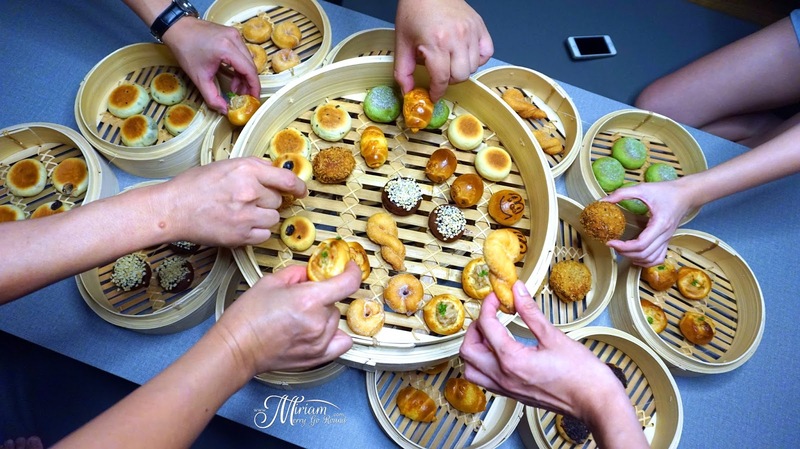 They serve some of the most amazing all-day-long breakfast and now they have expanded to Bandar Puteri Puchong with BITES Bakery Cafe! When I heard that they were launching some new buns, I couldn't resist checking them out especially since they are just located across the street from my office. Just look at these buns! 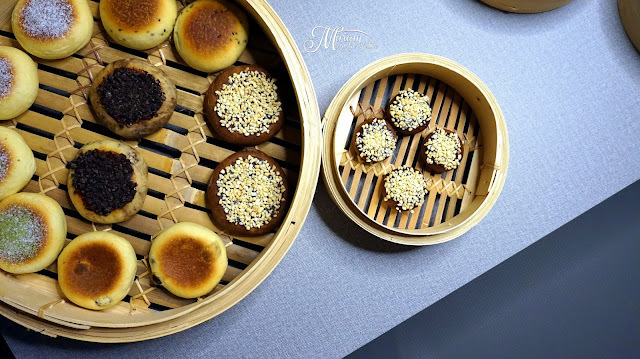 Seriously super cute miniature buns and served in the bamboo trays really mimic the Chinese dim sum. 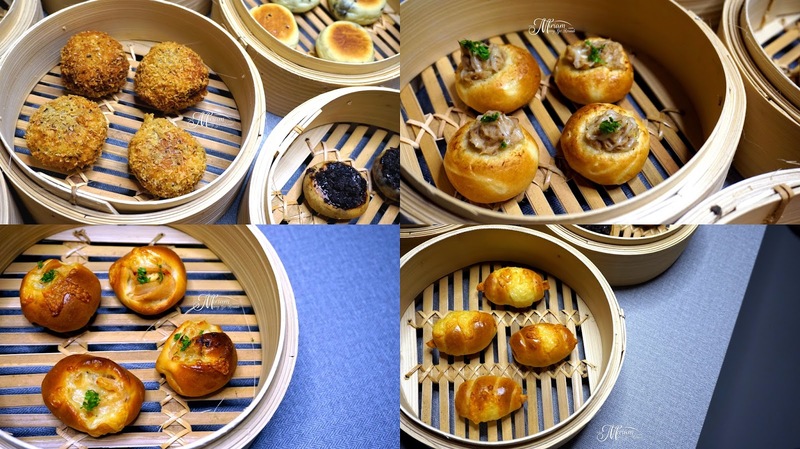 These cute dimsum style buns are really very creative and I love how I can try several types of buns instead of being full on a huge bun. These are definitely buns made for sharing. 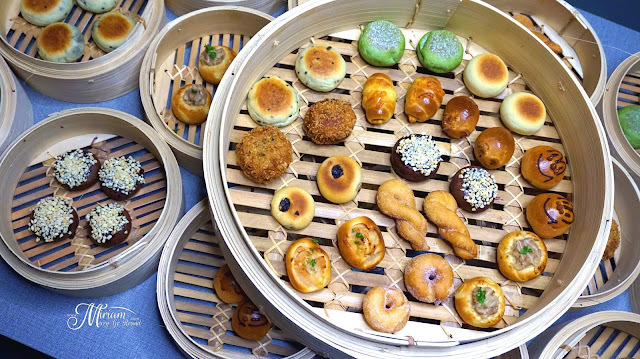 They have a huge variety of buns ranging from sweet to savoury. For those of you who have more of a sweet tooth, make sure to try their Oyaki which is seriously so good. Filled with cream cheese filling, these are a cheese lover's dream come true. 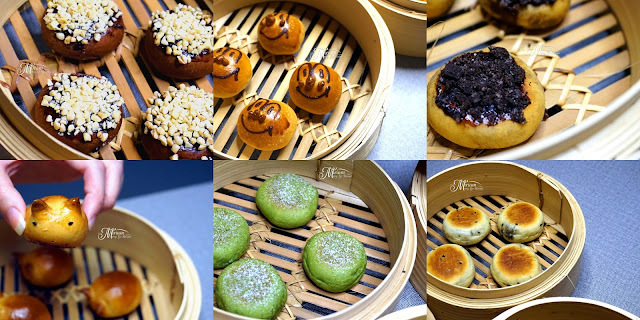 My favourite have got to be the Matcha Oyaki and the Cranberry Cheese Oyaki. They are seriously super good but if you are more of a chocolate fan please make sure you get a hold of the Oreo Oyaki or the Chocolate Banana Oyaki! 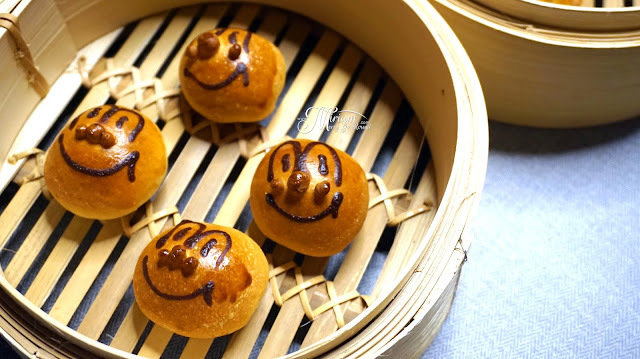 These two super adorable buns are actually the White Chocolate Bunny Bun and the Dark Chocolate Smiley Bun! Don't they just put a smile on your face? Get your hands on the savoury selection as well from the Chicken Mushroom Oyaki which is just super creamy mushroom and chicken filling and their variety of Butter Buns with ham and tuna fillings. 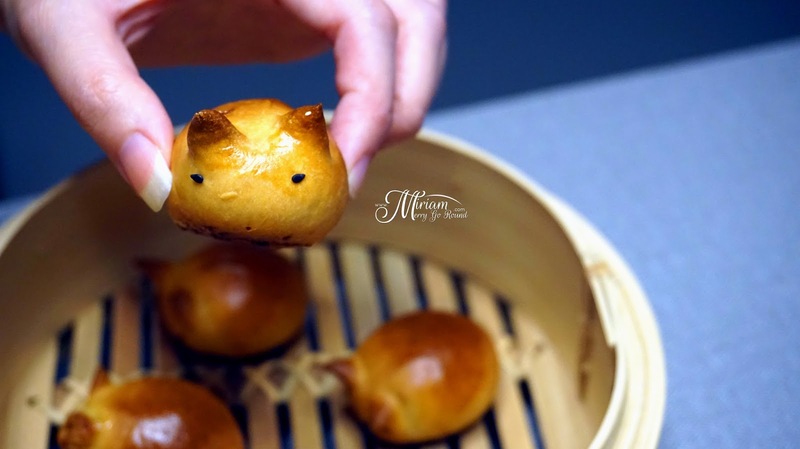 You can get these adorable buns in two sizes! For only RM4.90 (Small basket | 4 pcs) and RM9.90 (Big basket | 9 pcs). These buns come in a larger size to at RM3.90 per piece! Trust me, even one large piece would fill you especially with the cream cheese. They are so generous with the filling. 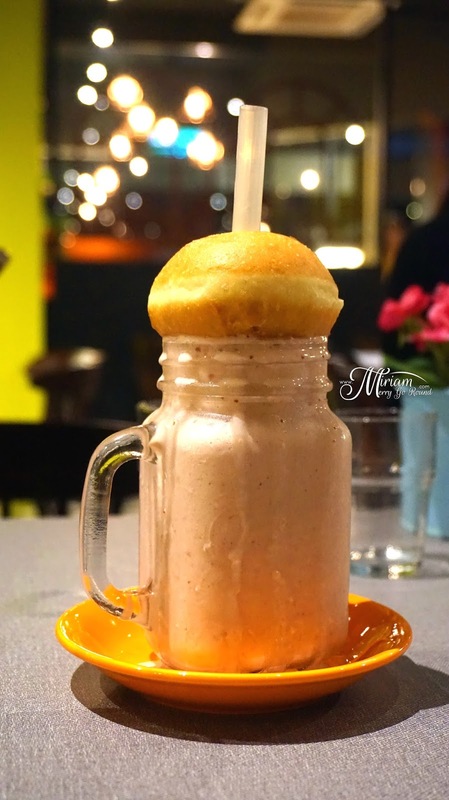 Try their fresh blend of juices and milkshakes too! Look how cute the milkshake is with a cute donut on the top. We were just joking that when you order a milkshake, you will get a free donut! 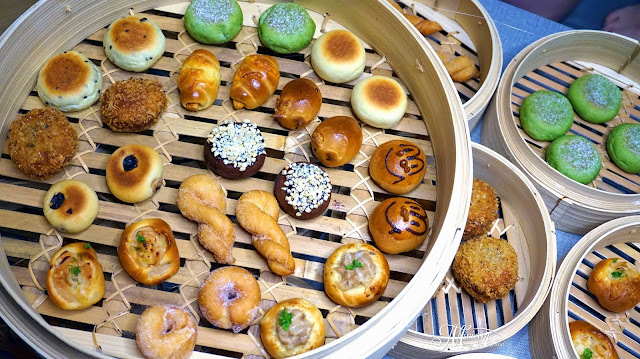 Here's a sneak peak at what Bites Bakery Cafe have in store! This super crazy sweet pizza. The toppings will surely give you sugar rush with Chocolate and Peanut and the most bizarre Chicken Floss, Chocolate, Cheese and Condensed Milk flavor! I do hope they will be launched soon so you can try them out because it sure isn't something you can get anywhere. BITES Bakery Cafe is also having a DAILY BUY 1 FREE 1 promotion from 8.30pm onwards. Seriously so good that I will definitely get them after work especially if I have to stay back at work.